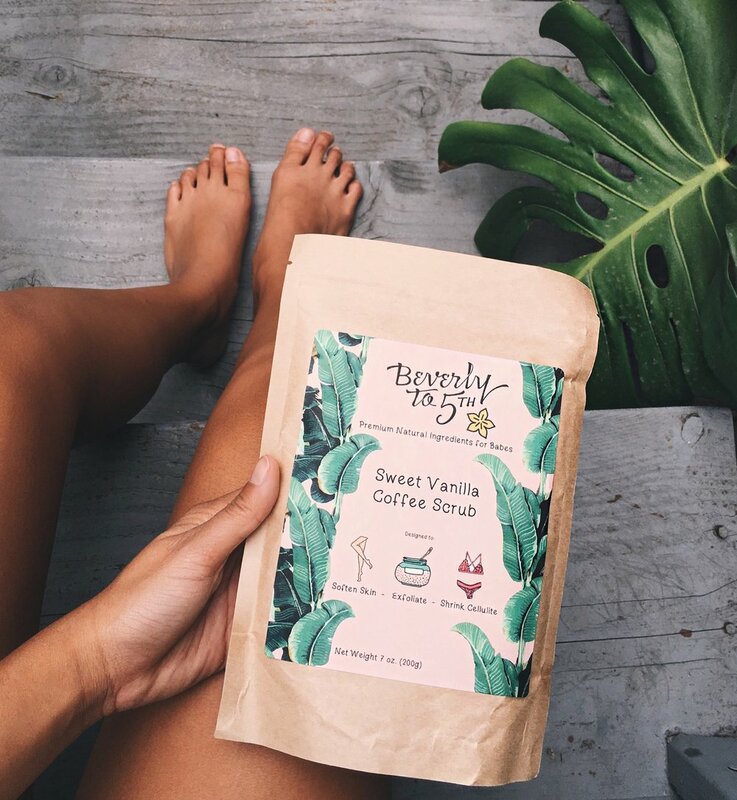 Beverly to the 5this a luxury skin care brand that uses organic natural coffee as an exfoliating scrub treatment. 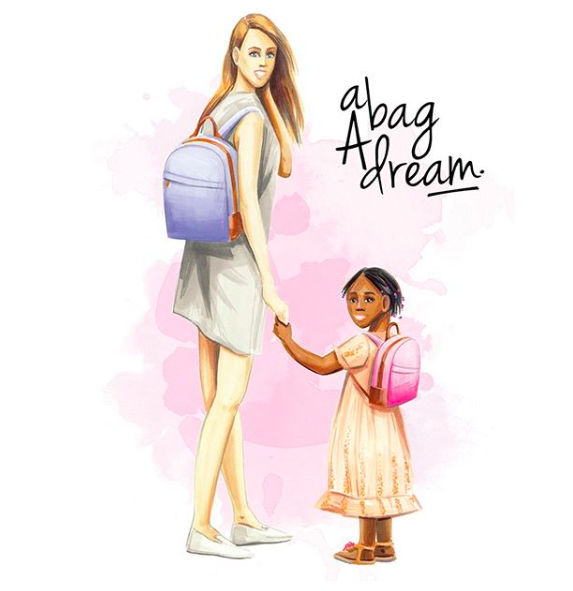 In a marketing campaign effort, Lilac Pr collaborated with stylish coffee shop Alfred coffee in et Hollywood. Beverly to 5th’s pop-up became an instant hit, selling out all units in 3 days. Since then, Beverly to 5thand Alfred coffee have been in partnership for two years and continuing; adding immense profit to both companies. 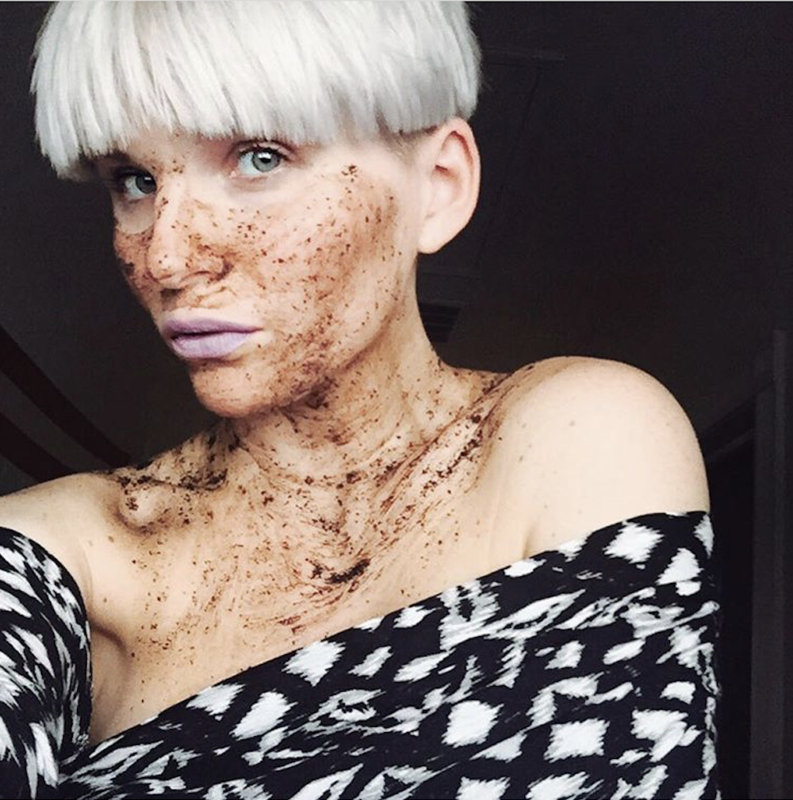 Featured on SharkTank, FashionTap is a social networking app that helps sell fashion and beauty products. 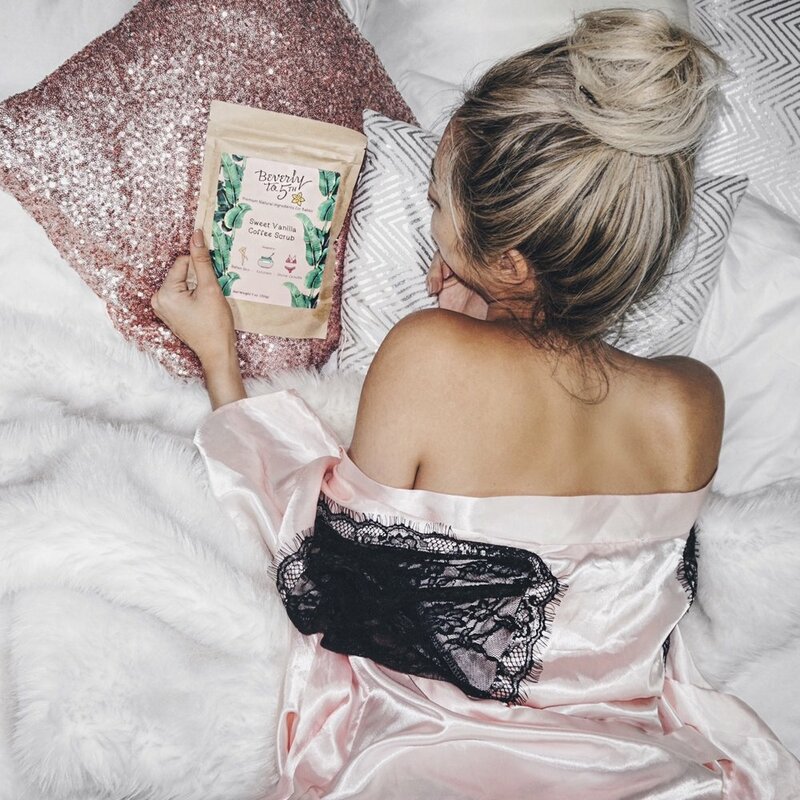 In a joint effort, Lilac PR and FashionTap collaborated for a Valentines Day pop-up event at the 1830 Loves You Loft in Los Angeles. 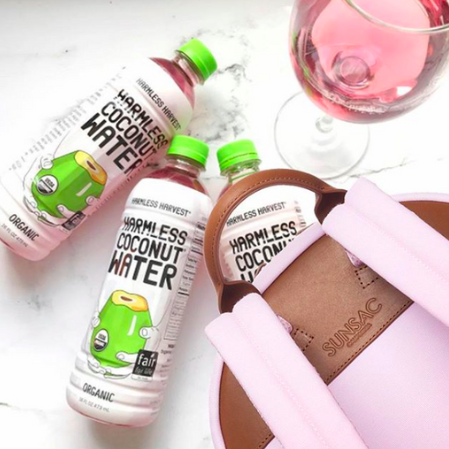 Makeup, fashion, and lifestyle influencers enjoyed cocktails and music and had an exclusive look at the application and to learn how they can use it for their own branding. The event featured a selective amount of notable brands and sponsors. 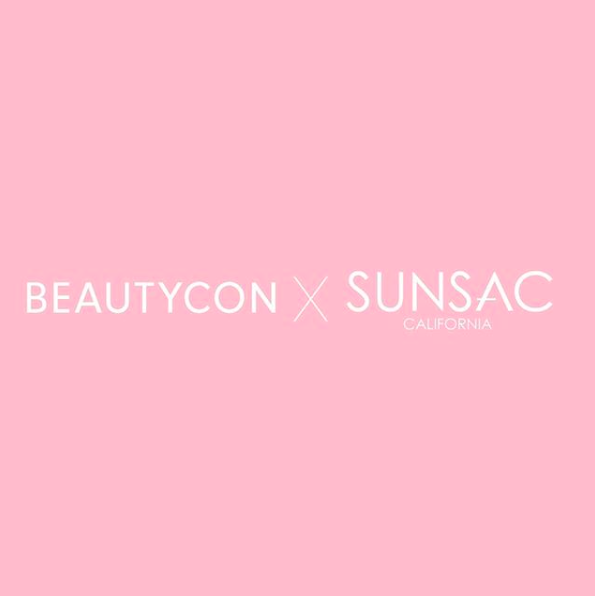 BeautyCon is the world's premiere fashion, beauty & lifestyle destination for fans, brands, and creators. 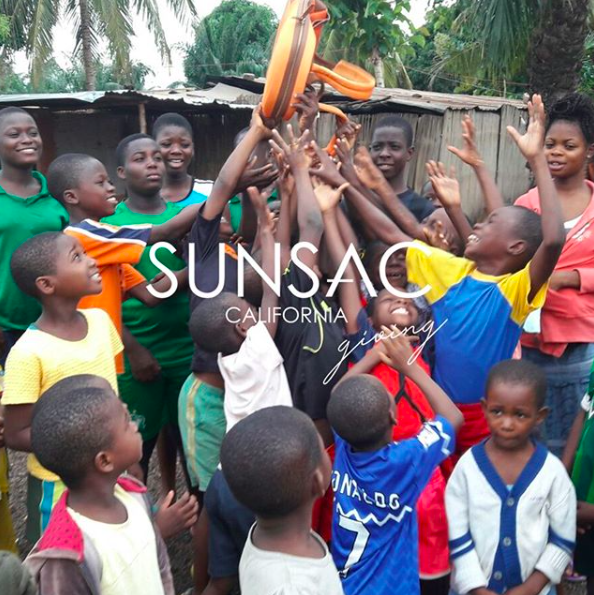 Sunsac California carries collections of handbags made of premium quality fabric and leather, for every bag purchased, a year of education is sponsored for an orphan in Togo, Africa. 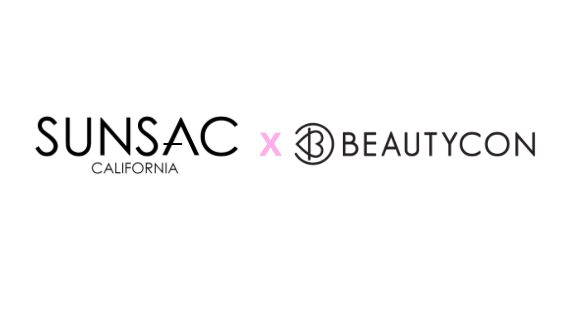 In an effort to expand Sunsac's demographic and gain exposure through Instagram, Lilac PR created an Instagram collaboration giveaway between both companies that resulted in an overwhelming amount of followers, engagement, and outreach in just three days. the lilac agency is a Boutique firm specialized in brand partnerships, Digital Influencer marketing & talent management. Interested in PR Brand Representation, Influencer Marketing, Brand Partnerships or ALL OF THE ABOVE? You came to the right place! Fill out the form to schedule your free consult! We promise not to spam you! We also don’t like to be spammed! We are excited! You will hear from your lilac besties soon!